Have you been told get more Vitamin D, the “sunshine vitamin”? It has really become the centre of public health focus at the moment, and rightly so. It’s much more than just a vitamin… it actually functions as an essential steroid hormone in the body. Considering it comes from sun exposure, you would expect every Territorian to be getting their fair share… But this is not the case, with vitamin D deficiencies slowly on the rise. 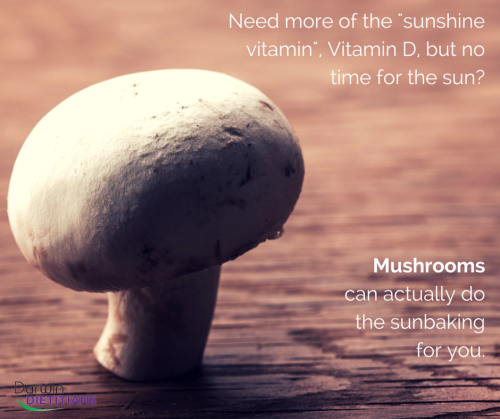 If sunbaking is not exactly part of your weekly routine, mushrooms can actually do it for you. Extremely well. Research out of Sydney University found 3 or 4 small mushrooms (about 100 grams) are able to generate enough vitamin D for the average person’s daily requirements. 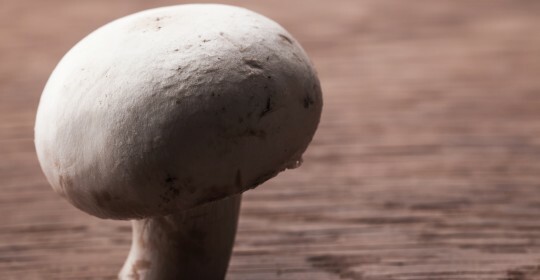 Well, just like humans, the mushrooms simply need exposure to sunlight in order to form vitamin D. Most store-bought mushrooms are grown in the dark, and thus don’t contain much at time of purchase. To solve this issue, simply put them on the windowsill (open window) and let your mushrooms bask in the sunlight for 1-2 hours. Just like humans, they are able to synthesize vitamin D using sunlight. Do this and you’ve got yourself a natural, effective vitamin D “supplement” that retains its nutrient value even after cooking… Plus it tastes delicious; win-win.